According to Zillow, Tulsa’s current real estate market is ranked as “very hot.” The area’s growing economy and recent appeal to both families and professionals has made housing in Tulsa a strong market to buy a new home or sell an existing home. The first step is to find an exceptional real estate agent to work with during your journey to buy or sell. While many agents may appeal to you due to their marketing approach or personality, these five tips will help you select a phenomenal agent who will deliver the results you're seeking. A real estate agent is going to work closely with you for a period of several months. That agent will also be your expert resource during what will be one of the biggest purchases or biggest sales of your life. This can make the process of choosing an agent seem daunting at first. One way to narrow down your search is to use data and success statistics to take some of the guesswork out of the process. Effective Agents is a website that will analyze your information and provide a tailored list of the top real estate agents in Tulsa who are proven to be most effective in your real estate journey. Many people often meet with a real estate agent and attempt to make sure the agent approves of them. Remember that the agent you choose is similar to someone you would hire. You should come prepared with a detailed list of questions to any meeting with a prospective realtor. Don’t be afraid to ask some tough questions. A great real estate agent will be happy to answer your questions with their expert knowledge. A truly great real estate agent will follow up with you regarding answers to questions they don’t know immediately. An ideal agent will have at least five years of real estate experience. While there are always exceptions for truly great agents, five years of experience means that they have likely seen it all and won’t be still learning when they work with you to buy or sell your home. Additionally, ensure they have at least a few years working in the Tulsa area. Every city has its own real estate nuances. You want to make sure that your agent not only has experience but that you find realtors® in Tulsa with hyper-local experience under their belt. The field of real estate is highly competitive by nature. It's for that reason that the majority of real estate agents are not only exceptionally hard workers, but they're incredibly proud of the awards and accolades that they worked so hard to earn. When choosing a real estate agent, look for professional awards, accommodations, and the completion of niche-area training. These may be posted on the personal information portion of their website. You can also simply inquire with a prospective agent. While you're in the process of doing a little digging, verify with your state’s real estate regulatory website that the agent has their license and that it's up-to-date. 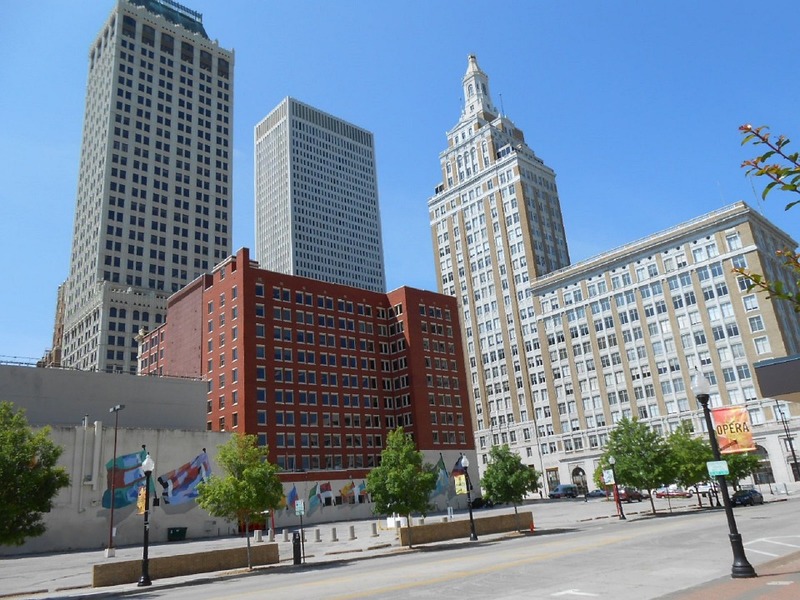 Find more information on housing in Tulsa and other real estate news by registering on 918area, your free guide to the Tulsa area.